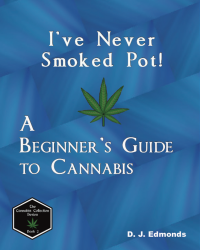 Here you will find links to the books we are proud and excited to have published. 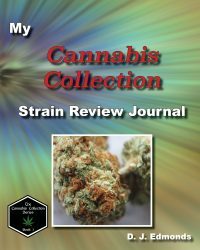 For more about The Cannabis Collection series, click here. 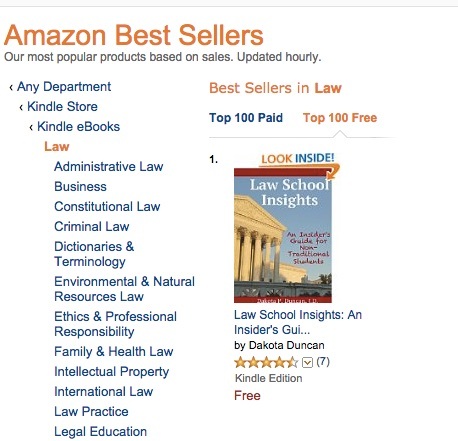 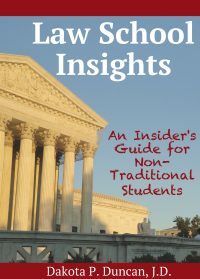 We were thrilled when Law School Insights made it to the #1 spot on the Amazon Best Seller list!